"Please add Varvara Gaigerova to the list of Women Composers. I hope you will notify me and the performers, who are copied on this email. Thanks in advance. Thank you for bringing this artist to our attention, she has been added to the database. “Thanks for such a wonderful review! The liner notes were somewhat of a challenge. I'm glad the Ledins had some original Russian encyclopedias to supplement. Glen and I will be doing a CD release concert/party in Cayman the beginning of September. It will be nice to revisit this music again. From our perspective, there is far too much to say about this recording for a single review. We will not be surprised if we return to the disc before long. 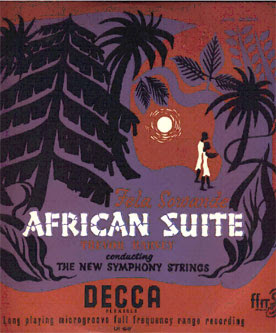 At a time when a major organization such as the Boston Symphony can find itself with a single performer of African descent, following the celebrated retirement of principal harpist Ann Hobson Pilot in 2009, and many other orchestras have very small numbers of members of African heritage, it seems that recordings have allowed a number of instrumentalists of color to demonstrate talent and musicianship outside of an orchestral setting, by selecting challenging repertoire, even if it is neglected. Eliesha Nelson's recordings are evidence that she has chosen both friends and repertoire with consummate taste. Her first CD, Quincy Porter, Complete Viola Works, benefited greatly from the versatility of John McLaughlin Williams, a violin classmate at the Cleveland Institute of Music who shares Eliesha's deep interest in neglected repertoire. 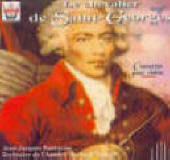 John not only conducted on the recording, but also performed on the piano, violin and harpsichord. 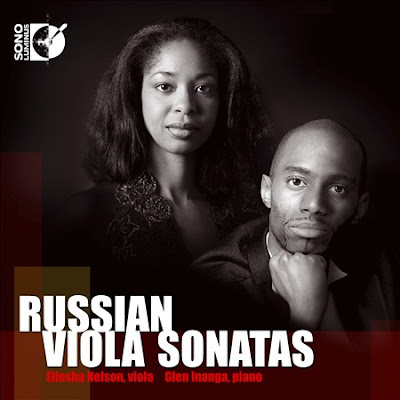 Russian Viola Sonatas was recorded with the Nigerian pianist Glen Inanga, a partner in the renowned Micallef-Inanga Piano Duo as well as a fellow student 15 years earlier at the Royal Academy of Music in London, England. 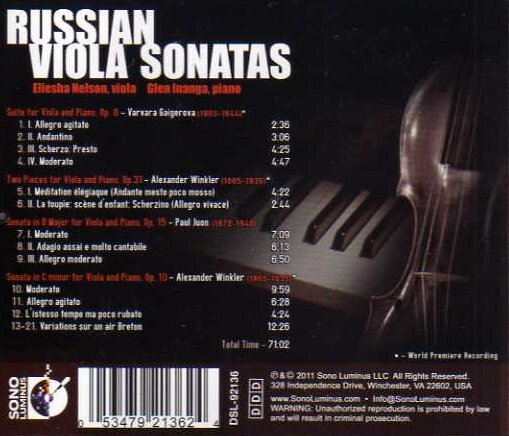 Three of its four works are world premieres, and this appears to be the first recording of any work of of the Soviet woman composer Varvara Gaigerova, at least judging by search engine results. Gaigerova is a generation younger than Winkler and Juon, but her Suite seems right at home with the works of Winkler and Juon. The sound of Gaigerova may have a bit more appeal for us, but the CD as a whole is a solid and welcome addition to the repertoire of Glazunov, Borodin, Taneyev and Glinka in our CD collection. Disclosure: A review copy of this CD was provided by the record label. 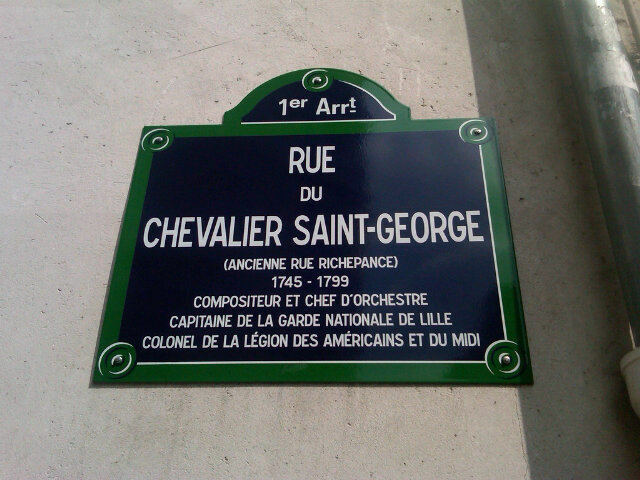 For many years Paris had a street named for General Richepance. In 2001 the City Council changed its name to Rue du Chevalier de Saint-George, at the request of French citizens from the West Indies. The original sign listed the date of birth as 1739, even though historians and most leading biographers have documented it as 1745. Gabriel Banat is author of the authoritative English language biography of Saint-Georges, The Chevalier de Saint-Georges: Virtuoso of the Sword and the Bow (2006). He engaged in a lengthy effort to obtain changes in the signs for the street. On 25 March 2010, the Office of the Mayor of Paris informed him of changes. After just reading articles on my Dad in AfriClassical, On an Overgrown Path and old clippings from Jet, as well as my conversation this month with Byron Hanson at Interlochen, I decided to start with this email to you. · I use Skype to talk to my Dad almost every day, who is retired and is living in Sweden. 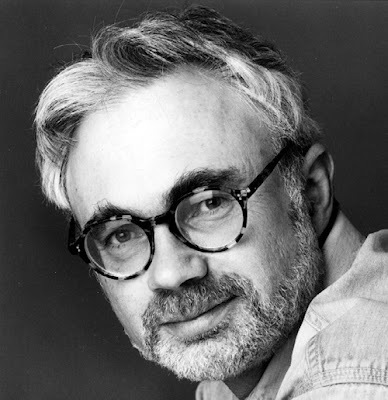 · Last year I decided to start documenting his conducting works over the last 60+ years (from his notes written on the flaps of most his scores he has in his library, etc). 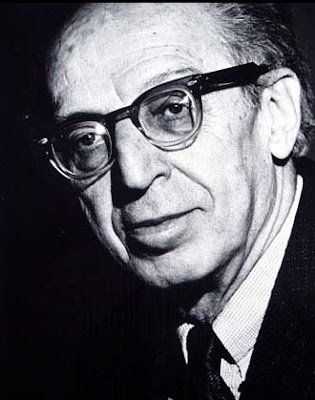 · My current Excel concert spreadsheet contains over 900 lines of performed works, as well as 3 other worksheets containing his Choral, Opera and Broadway performances. I invite you and Bob Shingleton to contact me at any time to get accurate information on my Dad’s past, as well as contact information to reach him in Sweden. We have enjoyed this year long journey logging his conducting legacy and, as you can imagine, the job is not done. In our reply, which was copied to Bob Shingleton, we thanked Everett A. Lee III for contacting us and told him we felt Bob Shingleton should have the first opportunity to communicate with him, because he had launched the research inquiry. 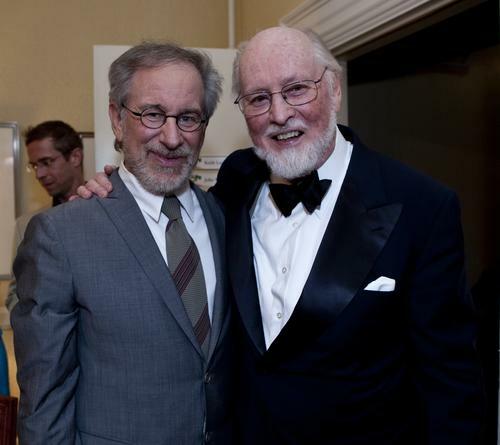 “Bill, many thanks indeed for that. I have contacted Mr Lee junior and have suggested that our first priority should be to fill in the blanks in my incomplete outline biography. To this end I have asked him for summary information on post-1972 permanent and guest appointments. Online biographical information is self-replicating so I am anxious to get a complete if not detailed biography available asap. Another reader is translating an Estonian biography of Everett Lee from 2000 and that may also provide useful information. “I will focus on the one simple task of filling in the biographical blanks and publishing an update of my original article to start with. When that has been done we can decide what to do next. Many thanks for making this important link and I will keep you in the loop. 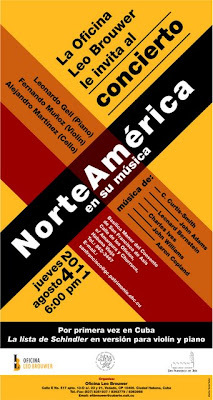 Leo Brouwer's Office has organized the Fourth Concert of the 2011 Season, entitled Music of North America: Works by Jewish Composers, with live commentary by Maestro Leo Brouwer. The performances will be by Leonardo Gell (piano), Fernando Munoz (violin) and Alejandro Martinez (cello). The program includes the national premieres of the following works: Piano Trio No. 1, Sweetgrass, Curtis Curtis-Smith (1941); China Gates for piano by John Adams (1948), Themes from West Side Story by Leonard Bernstein (1918-1990), in the version for violin, cello and piano; Piano Trio of Charles Ives (1874-1954); Vitebsk, study on a Jewish theme, for piano trio; Hoe Down from the ballet Rodeo by Aaron Copland, the latter version for violin and piano; and Three Pieces from Schindler's List, from the Steven Spielberg film of the same name, with music by John Williams (1932). The concert will be Thursday, August 4, at 6:00 pm at the Basilica of St. Francis of Assisi, Los Oficios Street between Amargura and Churruca, Old Havana." “I just saw this performance with the BSO at the Meyerhoff tonight. Kishna Davis was outstanding. Highlights for me were My Man is Gone, Summertime and My Man. She was very confident and comfortable on stage and the audience was eating out of her hands. 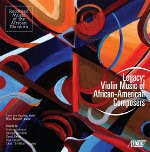 “Violinist Tami Lee Hughes has recorded an album of works for solo violin and violin-and-piano duo by African-American composers for Albany Records. The program spans almost 200 years, with the earliest work featured, Bingham’s Cotillion, composed in 1820 by Francis Johnson. The most recent is Chad ‘Sir Wick’ Hughes’ S.L.I.C.E., which dates from 2009. 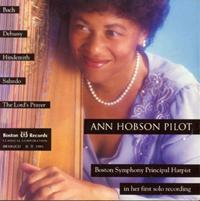 “Ann Hobson Pilot, the former principal harpist of the Boston Symphony Orchestra, has enjoyed a long and distinguished career. 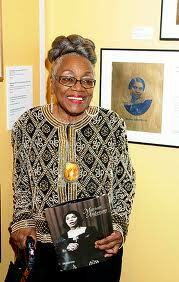 She was also the first African-American woman to serve as a principal player in any major symphony orchestra. 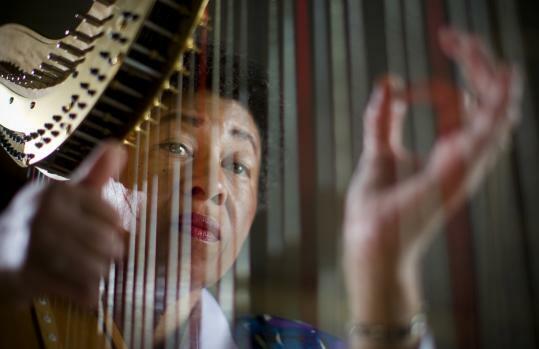 A program airing tonight at 10 on WGBH, 'A Harpist’s Legacy - Ann Hobson Pilot and the Sound of Change,’' affectionately tells the story of her life as a harpist and her rapid rise through the color barrier in classical music. “Many thanks for this and the previous recent emails Bill. I’ve posted Helene’s Song on the LinkedIn SCT group (she is a member), with of course acknowledgement. 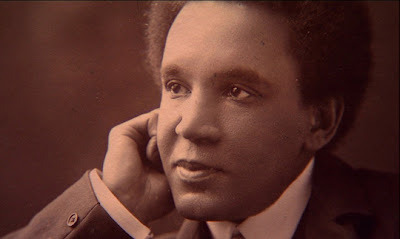 The Afro-British composer Samuel Coleridge-Taylor (1875-1912) is featured at AfriClassical.com. On July 3, 2011 AfriClassical posted: “Lindqvist & Vogler Duo: 'We plan to record some of the “Songs of sun and shade”' of Samuel Coleridge-Taylor.” Soprano Hélène Lindqvist and pianist Philipp Vogler perform as the Lindqvist & Vogler Duo. We learned of their planned recordings from Hélène Lindqvist. 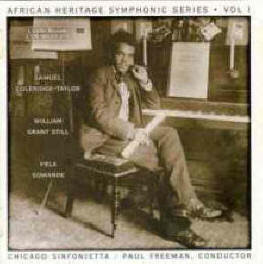 Today, July 27, 2011, a YouTube video was uploaded by ArtSongChannel with another song by Samuel Coleridge-Taylor, You lay so still in the sunshine (1:20). On July 26, 2011 AfriClassical posted: “Byron Hanson on Everett Lee: 'Everett was in the room with his son and is therefore alive though nearly 100 years old! 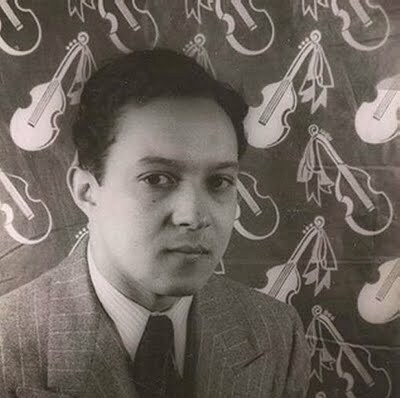 '” A day earlier, on July 25, 2011, AfriClassical had posted: “'On An Overgrown Path' Seeks Missing Details on African American Conductor & Violinist Everett Lee, born 1913, Wheeler, WV.” We learned from Byron Hanson, Archivist of Interlochen Center for the Arts, that Everett Lee is alive. 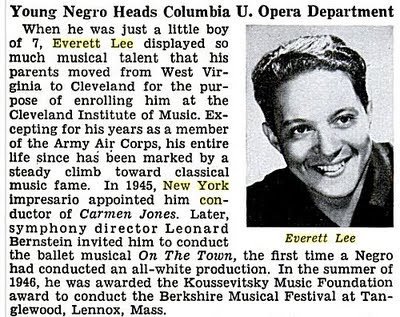 Regarding Everett Lee, I had a call out of the blue from his son just a couple of weeks ago asking me to verify a concert Mr Lee conducted at Interlochen in 1974. Everett was in the room with his son and is therefore alive though nearly 100 years old! 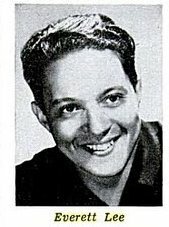 “I am to fax him the program copy regarding the concert here and, while I will not volunteer the contact information without his permission, I will call his attention to Mr. Shingleton's article and query and suggest that there could be mutual value in collaboration in the matter of Everett Lee's life during the past 35 years. “For the benefit of Mr. Shingleton, please forward the information that Everett Lee spent a week at Interlochen Arts Camp [then known as National Music Camp] approximately August 5-11, 1974. 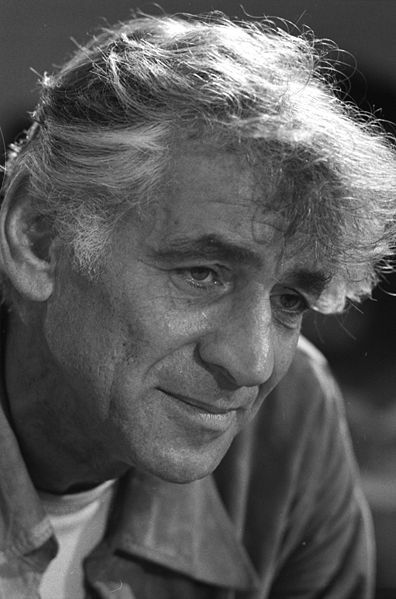 He was employed by the University of Michigan to conduct their All-State High School Orchestra on our campus. Normally a single conductor is engaged for this two-week event, but perhaps Lee was not available for more than the single week. 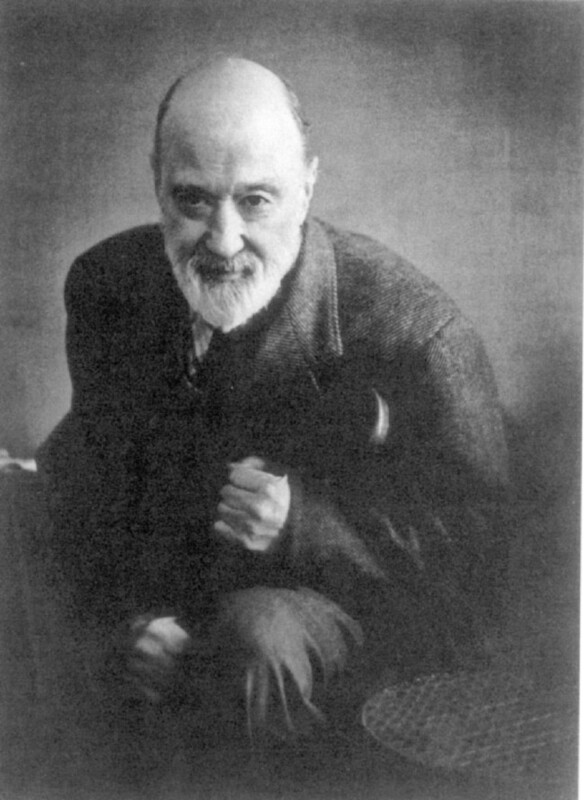 His concert on August 11 presented the Mozart Overture to The Magic Flute, Bartok's Romanian Folk Dances and the Borodin Symphony No. 2.. How he came to be employed for this engagement I know not, but perhaps someone in the UM School of Music could find reference to the matter. I will be happy to help further, but this is all the information I have available at present. AfriClassical congratulates Bob Shingleton on his well-timed inquiry into the later career of the notable conductor Everett Lee, and thanks Byron Hanson for contributing the crucial information. I am not aware that it is in print but have circulated to people who may know where to find scores and parts. 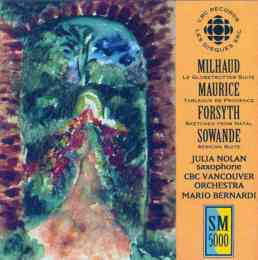 Yes, the music is really great and I wish you all chance of performing this and perhaps other works by this composer including the Folk Symphony. “A Harpist’s Legacy – Ann Hobson Pilot and the Sound of Change profiles the inspirational life and musical career of a gifted African American woman’s triumph over barriers of race and gender to become an artist and teacher, whom many, including John Williams, Yo-Yo Ma and James Levine, revere as one of the world’s great harpists. “This compelling documentary, produced by Susan Dangel, profiles Pilot’s trailblazing career, not only as principal harp with the Boston Symphony Orchestra for nearly 30 years, but also as a distinguished international soloist, teacher, mentor and moving force behind music educational programs for underserved minorities. 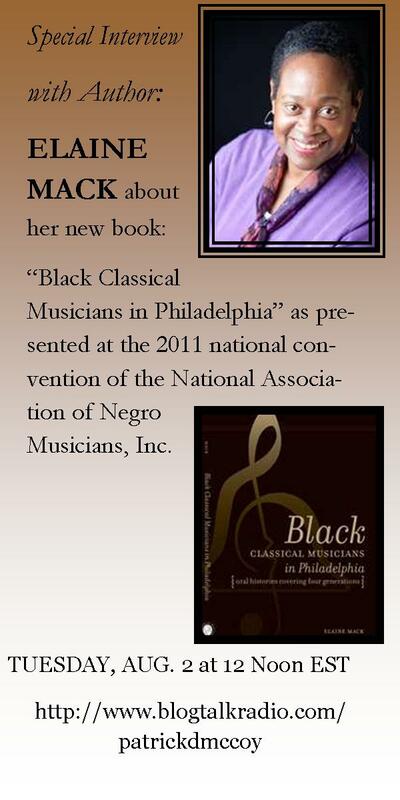 “Born in West Philadelphia to a mother, herself a classically trained pianist, whose own career was limited by the racial biases of the time, Pilot early found her way to the harp. Her talent quickly became apparent and she began her professional career backing popular artists such as Johnny Mathis and Peggy Lee. She soon, however, left behind popular music in favor of the challenge of a classical career. “After graduating from the Cleveland Institute of Music, where she studied under legendary teacher Alice Chalifoux, Pilot became substitute harp with the Pittsburgh Symphony and principal harp of the National Symphony in Washington, D.C. She became principal harp of the Boston Symphony Orchestra in 1980, having joined the BSO in 1969 as assistant principal and principal with the Boston Pops. She retired from the BSO at the end of the 2009 Tanglewood season. “The documentary follows her personal and professional journey as the first black woman principal player in a major symphony orchestra. 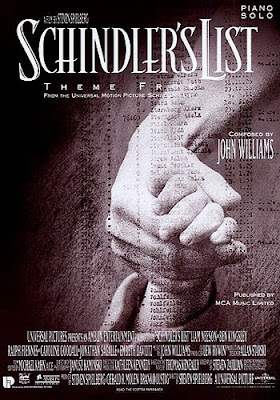 From Pilot’s challenges of performing in the segregated south before and during the Civil Rights Movement, the documentary culminates in her performance of a harp concerto composed in her honor by John Williams and given its debut in the BSO season opening concerts in 2009 at both Symphony Hall in Boston and at Carnegie Hall. CHICAGO – Divertimento Notte blu (for String Orchestra and friends), composed by Renée Baker, will receive its World Premiere in two Chicago Sinfonietta concerts, Sunday, May 22 at 2:30 pm at Lund Auditorium of Dominican University, 7900 W. Division Street in River Forest, and Monday, May 23 at 7:30 pm at Orchestra Hall of Symphony Center, 220 S. Michigan Avenue in Chicago. It will be included in the orchestra’s Women in Classical Music concert along with other notable works by women composers, including blue cathedral by Jennifer Higdon, An American Concerto by Gwyneth Walker, and the Pulitzer Prize winning Symphony No. 1 by Ellen Taaffe Zwilich. The “friends” of the title are six of the most respected names in the world of jazz and improvised music: saxophonists Mwata Bowden and David Boykin, flutist Nicole Mitchell, vibist Bruce Nelson, cellist Teddy Rankin-Parker, and bassist Karl EH Siegfried. Renée Baker is founder/leader of thirteen contemporary music performance entities, including Chicago Modern Orchestra Project, FAQ tet, Mantra Blue Free Orchestra, Connoisseur Musica String Ensemble, the Renée Baker Trio, and several more. She has created eclectic chamber festivals for Adler Planetarium, Shedd Aquarium, Joffrey Ballet Chamber Series, Norris Cultural Arts Center and Classical Symphony Hall. She programs and conducts the Chicago Sinfonietta Chamber Ensemble. 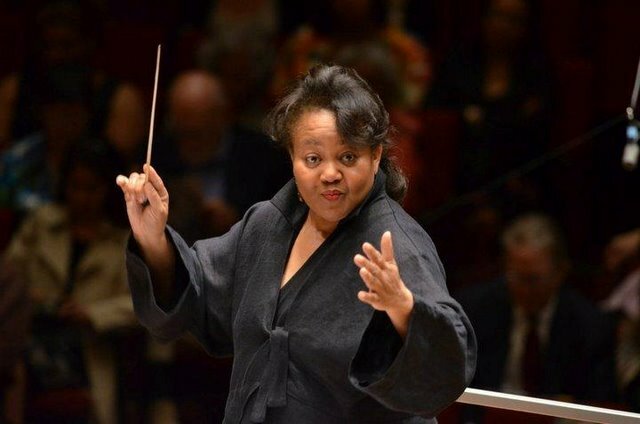 As a composer, Ms. Baker has penned compositions for her own groups, as well as the Chicago Sinfonietta Chamber Ensemble and Great Black Music Ensemble/AACM. In 2009, Ms. Baker’s compositions premiered in Umbria, Italy and also have been performed at Suoni Per Il Popolo in Montreal. Baker has presented her compositions in over twenty concerts for the Chicago State University Student Afternoon Recital Series. She has premiered over ten works on the Chicago Sinfonietta Chamber Series. Ms Baker was accepted into the Jazz Composers Orchestra Institute at Columbia University in July 2010. Renée Baker currently has over 900 compositions to her credit. She is currently working on commissions from the Gaudete Brass Quintet, the Harnegra Chamber Orchestra and a chamber opera commissioned by Chicago Modern Orchestra Project entitled Clarity of Job. 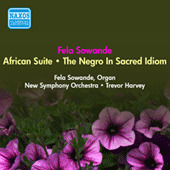 In October 2010, her orchestral composition Sundown’s Promise for Taiko and Orchestra received its World Premiere with the Chicago Sinfonietta. 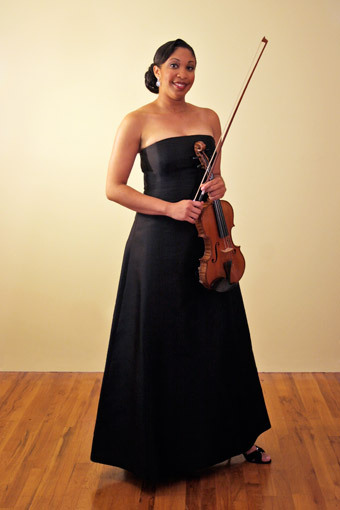 As a violinist/violist, she is the principal violist in the Chicago Sinfonietta, of which she is a founding member. Ms. Baker is one of the most sought after instrumentalists for chamber music as well as recitals. She has performed in major music festivals all over the world, including the Aspen Music Festival and the Classical Music Festival (Eisenstadt). As a soloist, she has performed with John Sharp (Chicago Symphony) making her Ravinia debut in Don Quixote as well as with YoYo Ma and many other luminaries. As I point out in the post, it is a work in progress and I invite readers to fill in the blanks, particularly in the later stages of his career. I hope that this way we can arrive at a biography that does this fine African American musician justice. Please let me have any additional information you have and I will add it. There will be a brief follow up tomorrow and another big article on a related subject next week. I'll keep you posted. 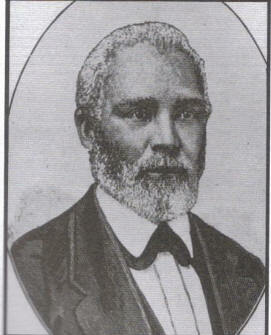 AfriClassical.com features classical guitarist, composer and teacher Justin Holland (1819-1887), who was born July 26, 1819. 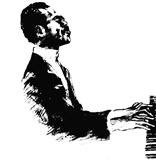 As a music teacher in Cleveland, he was considered the city's first African American professional. 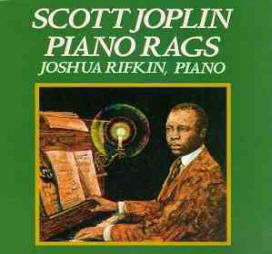 Many customers may not have realized he was an African American, but his sheet music for the guitar was sold nationally. Experience treasures from the Gershwin songbook, including selections from Porgy and Bess, with pianists and commentators Victoria Kirsch and Alan Chapman and vocalists Karen Benjamin, Shana Blake Hill, Cedric Berry and H. Waring Sharpe. “This concert is at capacity and our waitlist is now full. First choice of seats in the adjacent spillover room will go to those on the waitlist, then if there is room, to walk up guests. Depending on weather we may open the screen doors in the concert hall, in which case the concert can be experienced from outside. “At the turn of the 20th century, ragtime was what jazz, rhythm and blues, and hip-hop would be in later decades: cutting-edge music played in not so savory places and an art form that respectable people said was going to be the end of Western civilization as they knew it. “Joplin tackled more ambitious projects beyond single ragtime tunes. He composed an opera, 'The Guest of Honor,' to commemorate Booker T. Washington's dinner at Teddy Roosevelt's White House. 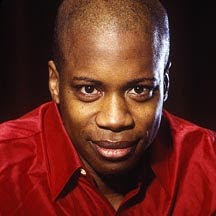 It was performed throughout the Midwest and prairie states in 1903, although some music halls refused to accept the fact that a black man could write an opera and credited 'The Guest of Honor' to 'Scott Joplin's Minstrel Company.' Unfortunately, the sheet music has been lost, so it can never again be performed. 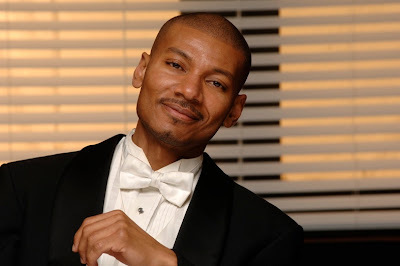 “One member currently being boosted by the organization is the young Philadelphia pianist Dynasty Battles, a longtime Settlement Music School student who won last year's NANM competition and has recently finished his first year at Temple University. If there's one thing that tells him his talent is worth developing, it's that the African American composer George Walker's Piano Sonata No. 1, generally considered to be challenging, almost feels easy to him, 'as if I'm playing something out of my own life experience.'" “Battles will perform during the convention under the watchful eye of pianist Blanche Burton-Lyles, one of the guild's venerable members, who is being honored for her decades of service to the Philadelphia community. Thank you for including me on your blog, I've been aware of, and visited, AfriClassical for years now, it's nice to be a part of it. 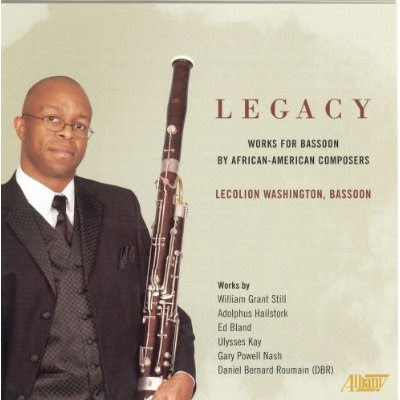 “A beautifully performed concert program of music by African-American composers.